Create an entirely cloud based IT system with our help, schedule a consultation today. The answer is that non-IT firms do not need any of the above. This is where our Cloud Computing model can help turn a business around, create greater return on investments, and less headache for our customers. DON’T BELIEVE IT? CHECK OUT THIS ARTICLE BY WIRED, ON THE SIX REASONS BUSINESSES SHOULD UTILIZE THE CLOUD. Move your e-mail to the cloud and get enterprise class email, calendar, and messenger services. Move your collaboration tools to the cloud, and bring clients in for the conversation as well. Move storage to the cloud, get increased reliability, as well as new ways to share information. Do you have a special business need, a cloud solution can be created to solve your issue. Work from home, offices across the country, or the world. Voice Over IP solutions help remove complication for the simplest form of communication. Cloud solutions can easily expand to a full platform as a service offering. Take your entire data center, and move it to the cloud, reducing upfront costs, and maintenance issues. Software As A Service and cloud solutions have varying price points, dependent upon number of users, and duration of contract. Schedule a call with us today, to find a cloud solution that can solve all of your businesses needs. 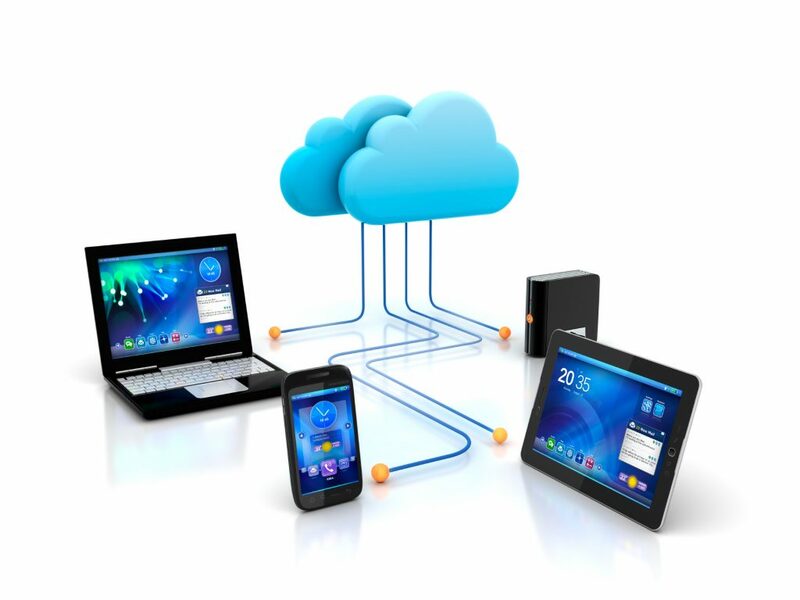 Take advantage of the cloud with your most valued asset, communication. Microsoft Office 365, of which Huneidi Services is a partner, allows you to migrate your on premise e-mail solution to the cloud, and take advantage of enterprise class communications technologies. We can design a migration plan that will fit your needs. Hosted voice over IP solutions allow businesses to offer teams unparalleled communication options. Paired with Office 365, voip providers can help to create a unique experience, that will require little up front cost, compared to traditional onsite PBX systems.